The front porch and any outdoor space has a huge impact on you and your family’s lifestyle. This is why the little details matter. One of those details is custom railing. Custom railing can be difficult to pick out because there are many factors to consider, but it makes a difference on the final look. 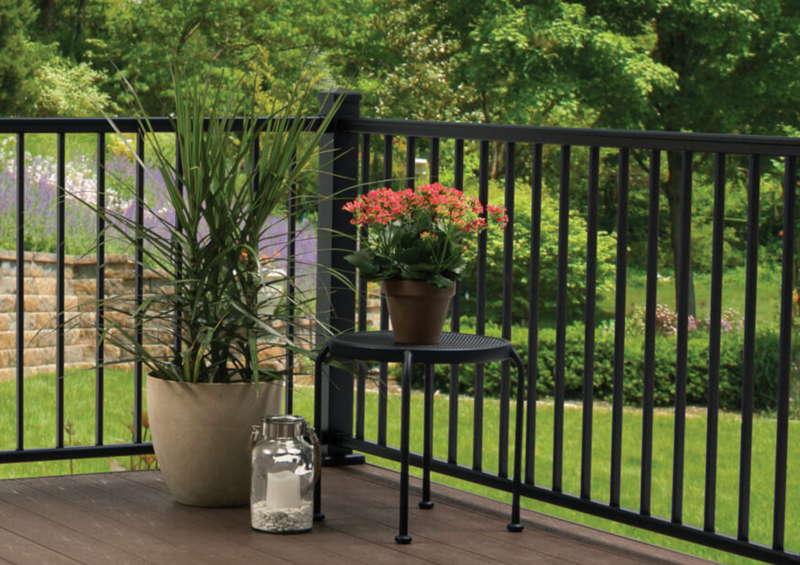 We’ve compiled our best pro tips for custom railing, as well as common mistakes to avoid. 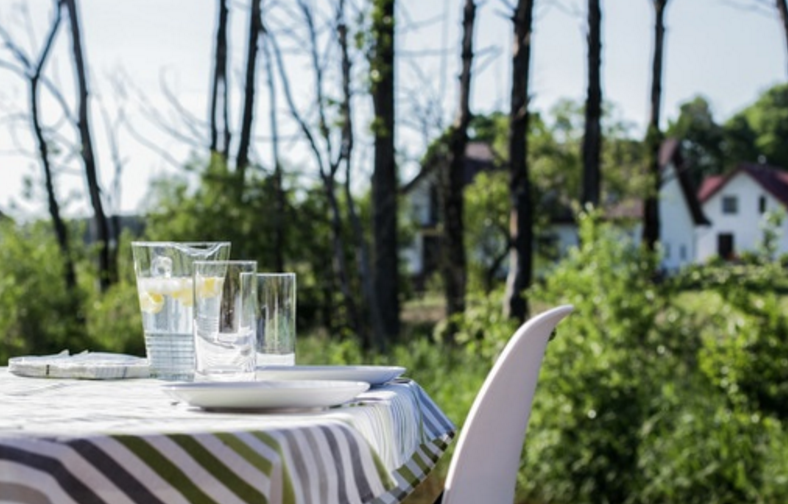 Get ready to create the perfect spot for enjoying the outdoors! There are endless style possibilities for your deck or porch project. An older house might have a Victorian feel and sits in a Historic District. On the other hand, a new house might require a modern custom railing that matches the rest of the home. It’s important to plan out the overall aesthetic before starting your project. That way, when it comes time to pick out custom railing, your choices will already be narrowed down. The product you select will impact the success of your porch or deck space. It’s worth the time to research what product will fit best with your home and lifestyle. We have three brands that we typically use with our clients. They’re hand picked for the best quality and value. 3) Warranty or No Warranty? Be aware that some custom railing comes with a warranty. If you’d prefer to use a product that comes with a warranty, make sure you have that option. This isn’t necessary, but definitely a good idea for added protection. 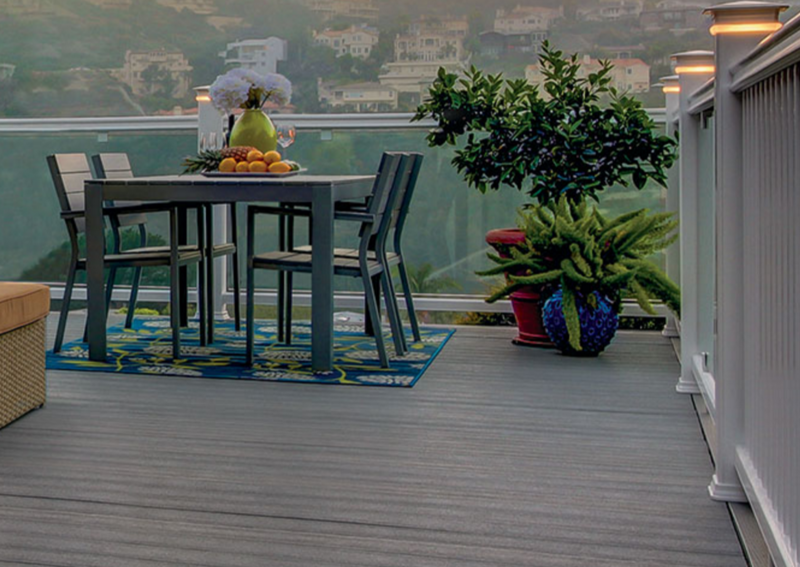 Timbertech, for example, has a 25-year limited warranty on decking and railing products. Coordinating your decking with the custom railing is always the way to go. Below is an example of a beautiful deck built with quality, matching decking and railing. Download the free Deck Comparison Guide here to browse and compare the best decking brands. After working with countless homeowners and contractors, we’ve noticed a few patterns in terms of the mistakes people make when picking out and installing custom railing. Learn what they are so you can avoid them! Building code will largely determine what height you should install custom railing. The first step is to check with your local town building department to find out what the building code requires for railing height. This will prevent you from having to rebuild in the future if your home gets hit with a violation. Just make sure you don’t make the railing too high because this could distort the architecture of the house. What looks pretty might not always be the best option because it requires upkeep and maintenance. Most homeowners want to relax in their outdoor area, not add more work! Pick a product that won’t have you re-painting and staining every season. 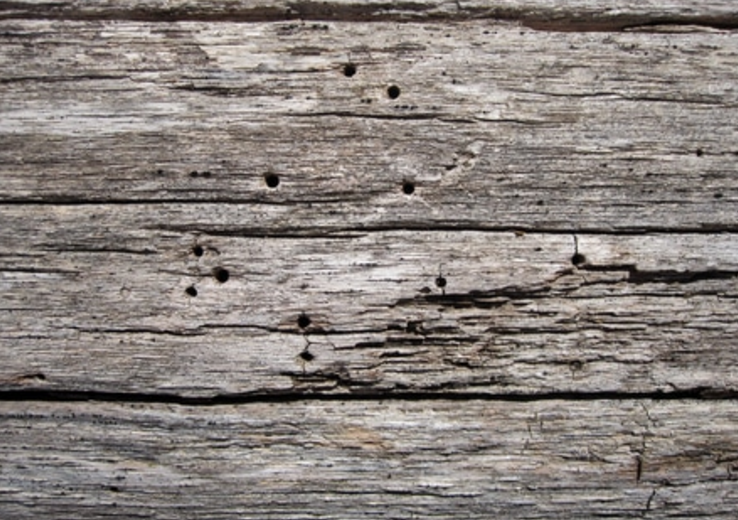 You’ve probably seen a porch or deck railing that clearly needs to be replaced – The paint is peeling and the structure is rotting away. Don’t let that be your custom railing a couple of years from now. There are plenty of composite railings that look like real wood without the risk of chipping and rotting. Azek railing, for instance,is a capped composite that uses PVC performance materials that are built for strength. If you found this post helpful, but still want some expert input on your specific project, be sure to reach out to us here. We’d be happy to help make your porch or deck dreams become a reality!